Enhancements that make a difference in your results! 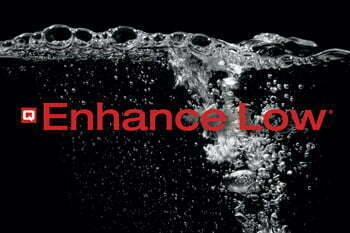 Q Enhance Low is an additive that is formulated to boost ph. It is used in combination with Q Clean to create a low ph presoak, low ph lubricant detergent, wheel cleaner and brightener, finish conditioners and general purpose cleaners.